For the anniversary year 2015, ZF Friedrichshafen AG rolled out the so far largest humanitarian education project in company history. Following the motto "100 Years – 100 Schools", the company and its initiative "ZF hilft." 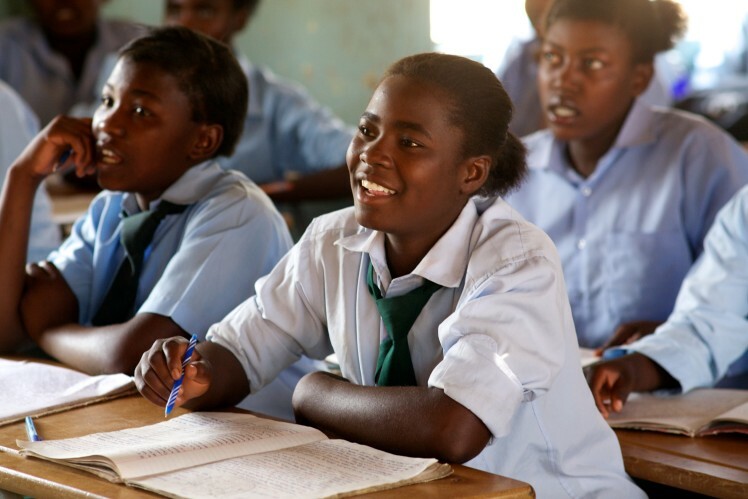 made it possible to build and expand 100 educational institutions in poverty-stricken regions around the globe. Utter poverty and hopelessness still characterize the daily lives of more than one billion people worldwide. Education and mobility are two main factors giving at least the children affected by this situation better opportunities for the future.However, although relief organizations have already made great progress in this matter, there is still strong need for action: Currently, about 72 million children worldwide grow up without access to any educational institutions. And this was the matter being addressed by the special fundraising campaign by "ZF hilft.". "ZF's centennial is not only a reason for us to celebrate but also an opportunity to act on our social responsibility as a global company more strongly than ever before," underlined Jürgen Holeksa, ZF's Board Member Human Resources and Chairman of "ZF hilft.". "This is why we launched our so far largest education project under the motto '100 Years – 100 Schools' which not only relates to the fact that for the first time all of our approximately 72 000 ZF employees can contribute." 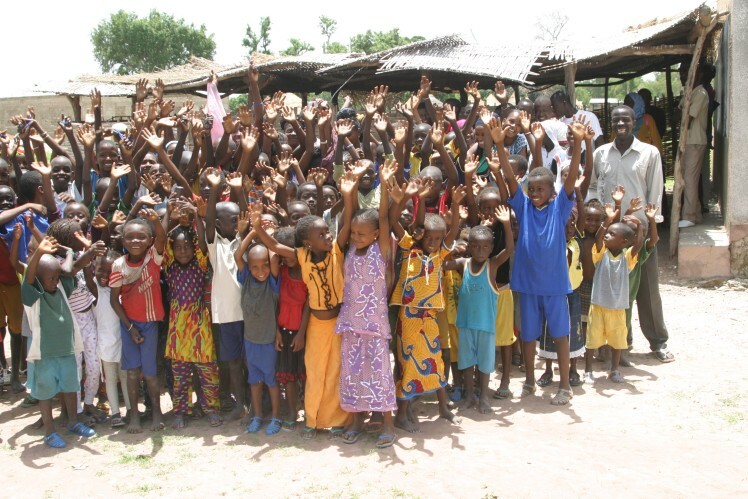 The population also had the opportunity to support the project with their donations. In cooperation with the international relief organization "World Bicycle Relief", the nonprofit association focuses on mobility as the third pillar of its far-reaching relief campaign. 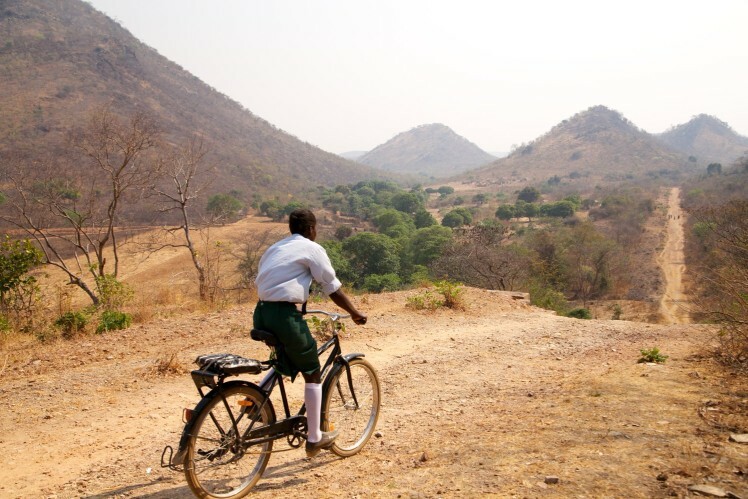 Even today, it is still very difficult for students from remote villages in Zambia and South Africa to reach their schools: Lacking any alternatives, they have to leave home on foot when it is still dark in order to get to school on time. It even takes a third of them more than two hours. Above all, the "ZF hilft." 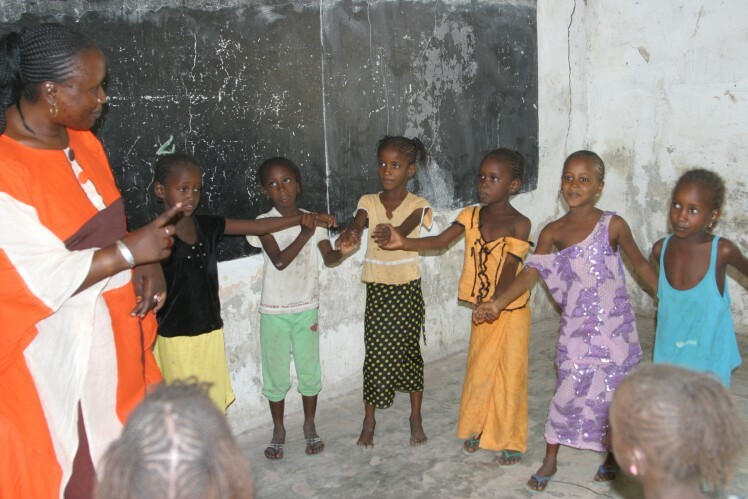 fundraising campaign aimed at creating a basic education infrastructure and thus the prerequisites for the transfer of knowledge in various poverty-stricken regions. With this goal in mind, a total of 30 new schools will be founded in Bangladesh, India, and Sierra Leone – mainly in slums or on their outskirts. Where the required buildings are already in place, there is often a lack of means to safeguard the quality of education. This is why "ZF hilft." lays an additional focus on training young specialists and integrating them into everyday life at school, as well as on providing adequate teaching materials. 70 different educational institutions in China, Mexico, Nepal, Peru, and in the Philippines will benefit from this project. For these initiatives and the construction of new schools, ZF closely cooperates with its long-standing partner "Foundation UNESCO – Education for Children in Need". 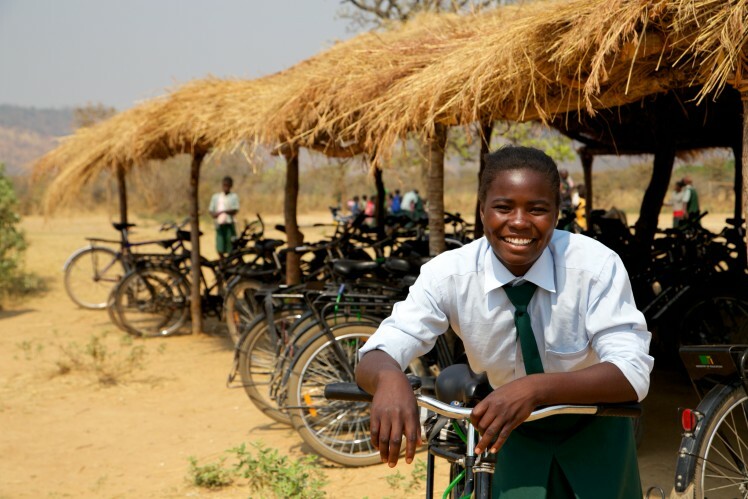 Now, robust bicycles for children in need at 100 schools will remedy this urgent problem. These means of transport will allow the students to reach school four times faster. "Throughout the entire year, ZF staff worldwide worked hard to make sure that in the end the total amount of the money donated is as high as possible; after all, our employees have already proven their strong social commitment several times in the past," said Achim Dietrich-Stephan, Chairman of the ZF Group Works Council and Deputy Chairman of "ZF hilft.". "ZF hilft." is a nonprofit association for worldwide aid and relief for humanitarian affairs. In April 2005, the "ZF hilft" association was founded by ZF in order to professionally administer the high monetary amounts donated by ZF employees for the the tsunami flood victims. Learn more about "ZF hilft."